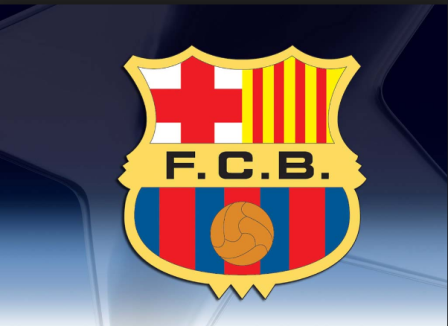 Information reaching our desk has confirmed that Barcelona have signed an agreement with Valencia to sign one of their Star players. His name is Andre Gomes. Gomes is one of the Valencia Star players that perform well last season. 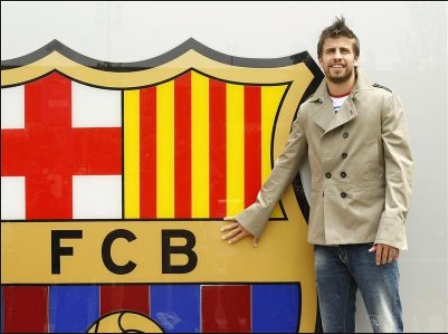 Gomes made 30 appearances and scored three goals for Valencia last season. He is Portuguese National midfielder player. Recall that Gomes spent two La Liga campaigns following his move from Benfica to Valencia in 2014. According to information gathered, Barcelona paid €40million for the playmaker. 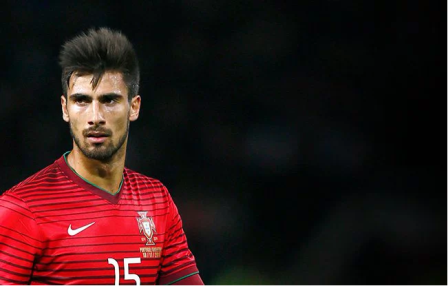 22-year-old Gomes made 13 appearances for Portugal, played a part as Portugal claimed a fairytale Euro 2016 success. He was apparently also a target for Real Madrid.